Here is the explanation how you can define concurrent managers and specify when a manager is enabled. A concurrent manager is itself a concurrent program that starts other concurrent programs running. When an application user submits a request to run a program, the request is entered into a database table that lists all of the requests. Concurrent managers read requests from the table and start programs running. See: Concurrent Managers. Next , we explain how to specify when a manager is enabled, how to use managers to balance your applications processing workload across different time periods, and how to associate a library of immediate concurrent programs to be called by your manager. Assign a predefined library of immediate concurrent programs to your manager. Immediate concurrent programs are subroutines associated with concurrent managers. All other concurrent programs are spawned as independent processes at run time. Assign work shifts to your manager, which determines what days and times the manager works. For each work shift, you define the maximum number of operating system processes the manager can run concurrently to read requests (start programs) during the work shift. Specialize your manager to read only certain kinds of requests. For a program that is spawned, a concurrent manager initiates or spawns another operating system process. A program that is immediate runs as part of the concurrent manager's operating system process. A program library contains immediate concurrent programs that can be called by your manager. An immediate concurrent program must be registered with a program library. 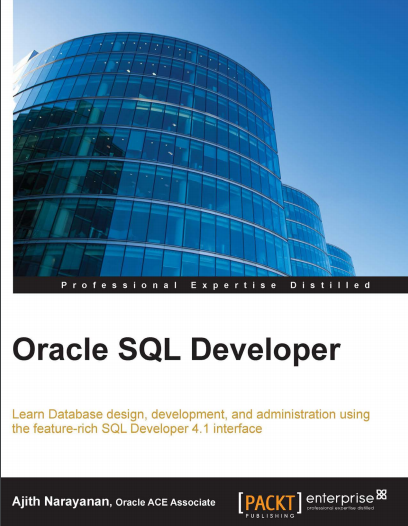 Application developers using Oracle Application Object Library can register concurrent programs with a program library. The Oracle Application Object Library FNDLIBR program library contains Oracle Applications immediate concurrent programs, and is assigned to the Standard concurrent manager. In most cases, you will include the FNDLIBR library with your manager's definition. A typical Concurrent manager is managing request in typical the flow which is described below. Resolves request conflicts. When programs are defined with incompatibilities with other programs, both programs will show up in the Conflict Resolution Manager if they are both trying to run at the same time. Programs that are submitted but have no place to run because of incorrect setup choices for the concurrent managers will also show up under the Conflict Resolution Manager. Runs the Planning Manager. The MRP Manager is seeded by Oracle to only run the Planning Manager program. You may consider assigning a small number of other concurrent requests, including the MRP processes, to this manager if you are a heavy manufacturing user, to pull these critical processes out from under the Standard Manager. The general queue for handling requests. The Standard Manager was set up to run all concurrent requests.